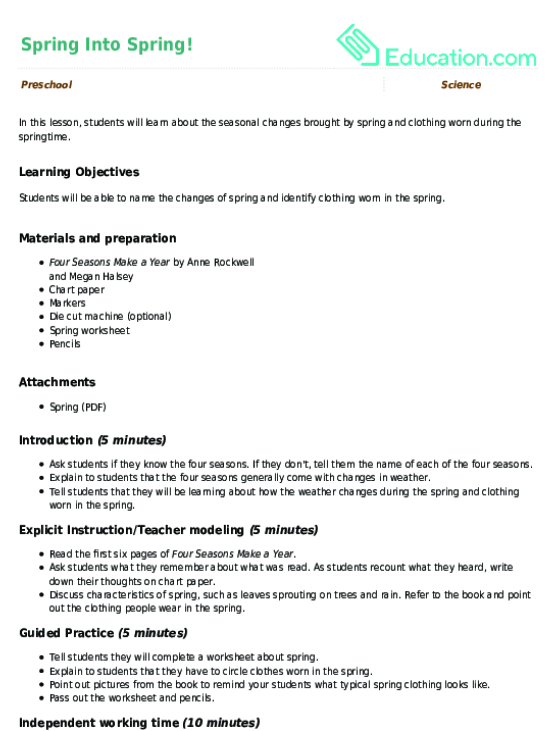 Students will be able to name the changes of spring and identify clothing worn in the spring. Ask students if they know the four seasons. If they don't, tell them the name of each of the four seasons. Explain to students that the four seasons generally come with changes in weather. Tell students that they will be learning about how the weather changes during the spring and clothing worn in the spring. Read the first six pages of Four Seasons Make a Year. Ask students what they remember about what was read. As students recount what they heard, write down their thoughts on chart paper. Discuss characteristics of spring, such as leaves sprouting on trees and rain. Refer to the book and point out the clothing people wear in the spring. 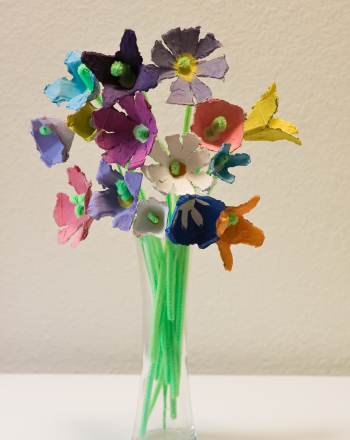 Tell students they will complete a worksheet about spring. 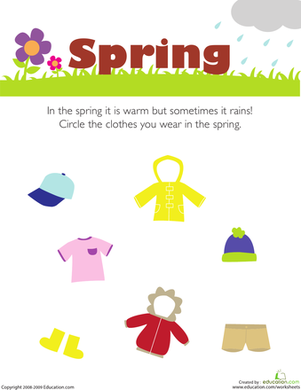 Explain to students that they have to circle clothes worn in the spring. 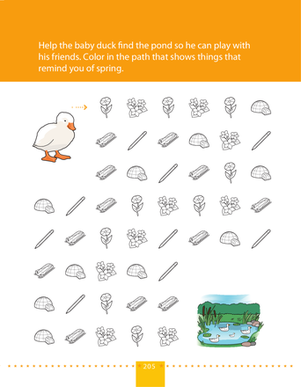 Point out pictures from the book to remind your students what typical spring clothing looks like. Pass out the worksheet and pencils. Instruct your students to complete the Spring worksheet independently. Enrichment:Instruct your students to draw their own pictures of what happens in the spring. Support:Find pictures of real people wearing spring clothing to show to your students. During the activity, write down which students were able to circle the correct pictures with and without prompting. Collect all materials, and have students sit down. Ask your students what they did in the activity. Have them recall what happens in the spring and the type of clothing worn in the spring. 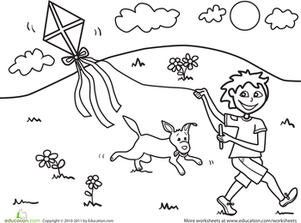 This spring-themed coloring page helps students learn how to identify shapes! Tennis is a great sport for a slow afternoon or a warm spring morning, and this girl seems to be loving it! 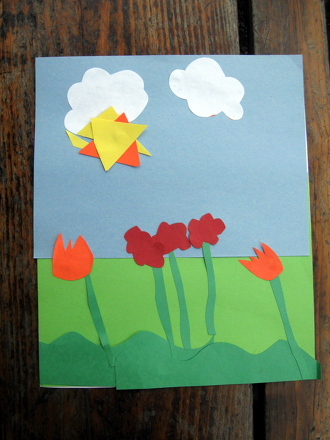 In this weather in the seasons worksheet, your child will draw spring, summer, fall, and winter.